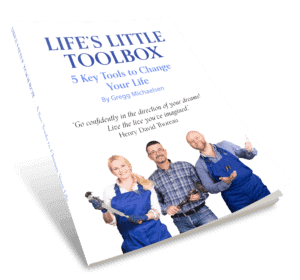 Here is your copy of Life’s Little Toolbox! I’m so excited that you’ve decided to begin to Live Like You’re Dying! 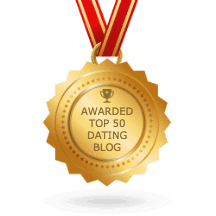 These 5 tools will help you make changes you can’t even imagine today!